I stayed up late last night, awaiting the public portion of the Board of Visitors meeting. I really didn’t think it would be 2:39am before we heard; after all, the press had been provided a 15-minute warning at about 9:45pm, if memory serves. I’m getting too old to stay up half the night. Messed up my whole day. The mess that has been created at the University of Virginia was an unforced error on the part of the Board. Thomas Jefferson must be rolling over in his grave. One resignation down, another to go. Until the financial picture improves, some drastic changes will continue to take place. There is a lot of deniat about our economic picture and the impact it is having on schools. Jefferson was rolling long before now.. I can smell the politicization of this event by people who are less concerned about how to find funds to maintain the caliber of graduate personel and professors that make UVa exceptional. We do not have the whole picture yet so many are snapping to judgement without all the facts. The facts are that you don’t do public business in private. Period. Should the research of publicly paid researchers also be public? Not if the research is paid for with private funds. And if any part of that research is paid for with private funds? Excuse me, with PUBLIC funds. If any part is paid for with PUBLIC funds, should that research not be public? It’s a fairly irrelevant question either way, isn’t it? We’re not talking about the product of what private or public moneys are being spent upon, we’re talking about transparency within the process by which political appointees decide how public money is spent and upon what. One can debate whether or not information funded in part by public money should be public domain, but there can be no debate in a free society that the decision to fund a research program with public money ought also to be publicly known. 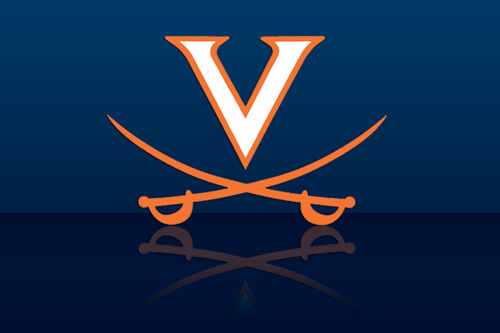 Likewise, if a major leadership change is undertaken at our Commonwealth’s flagship publicly funded university, Virginia taxpayers (to say nothing of the university community) ought to be afforded a full public discussion on why that decision is considered necessary. The Cavalier Daily FOIA’d some of the BOV’s emails. They are available here.